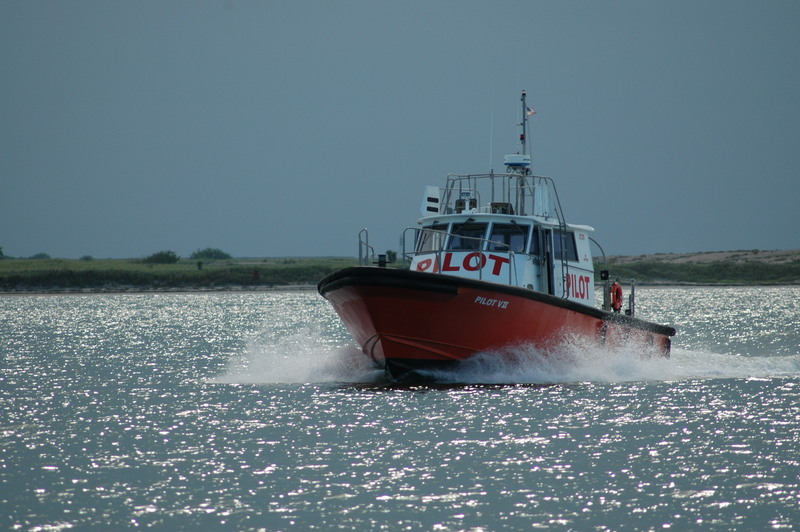 Brazos Santiago Pilots – Our mission is to provide all commercial marine vessels with professional, safe, and efficient pilotage. 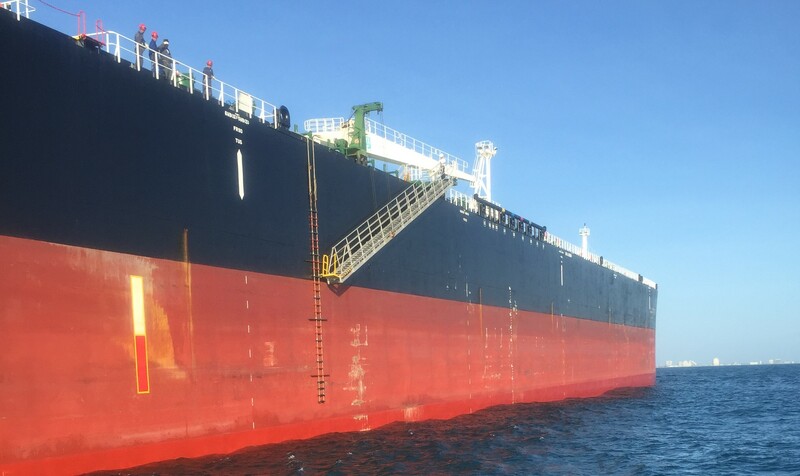 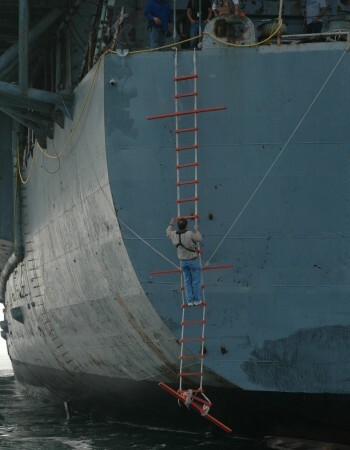 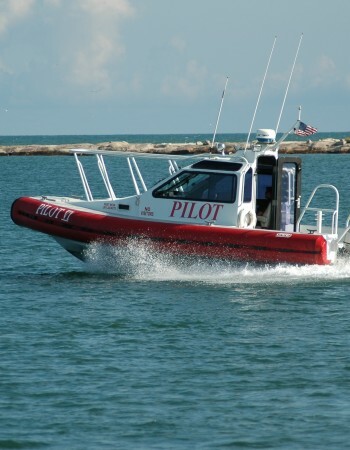 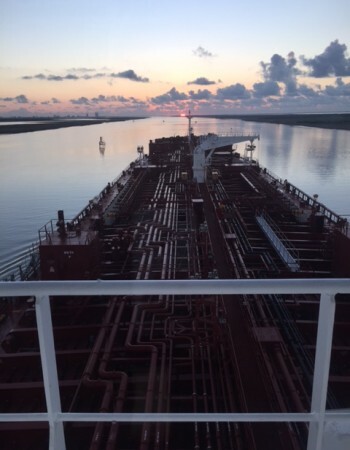 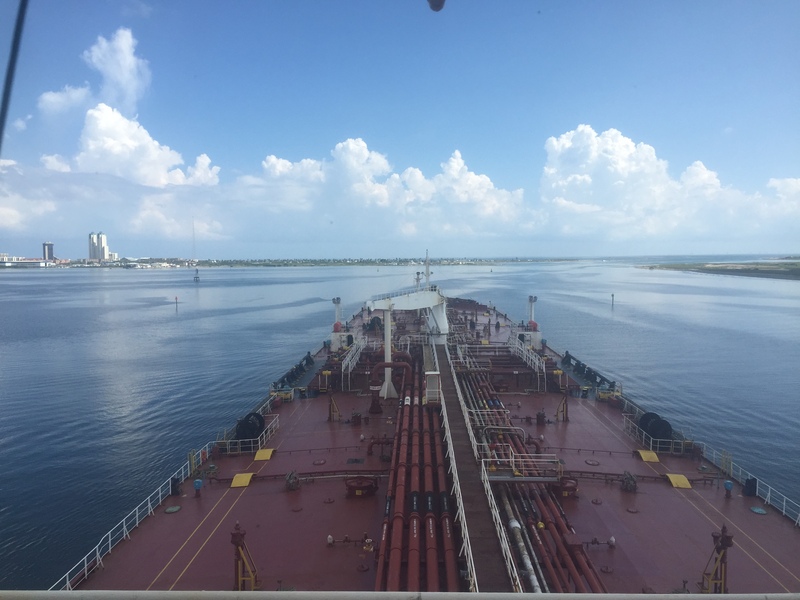 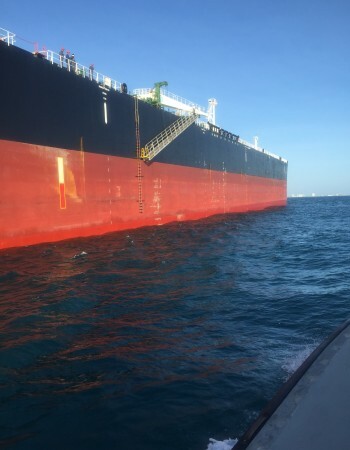 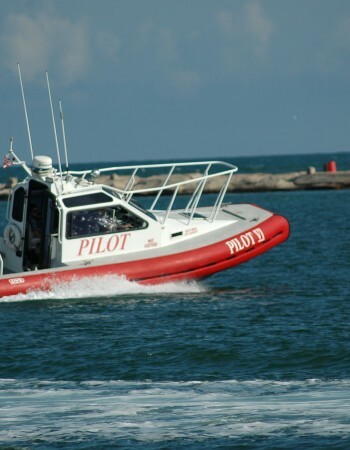 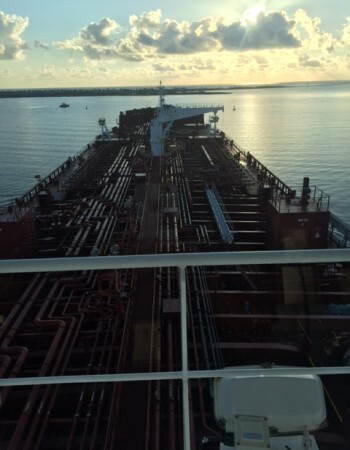 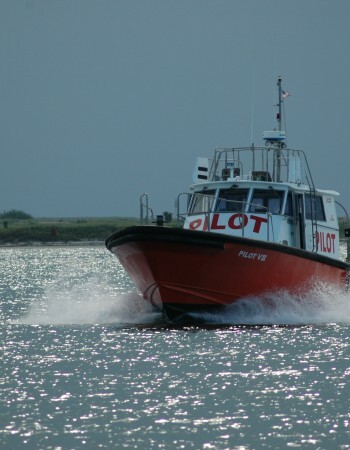 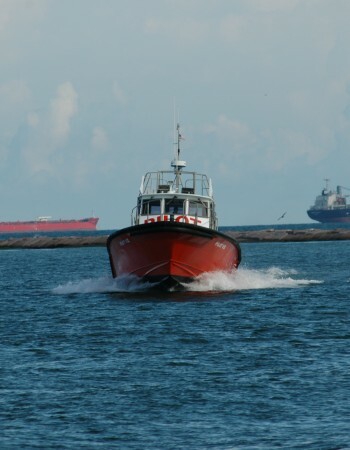 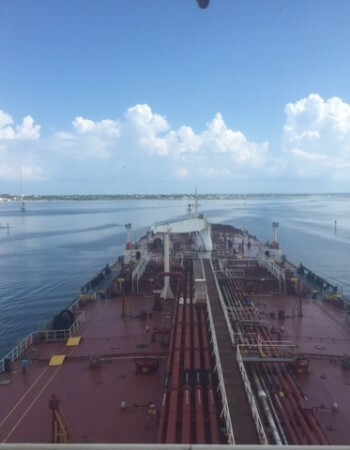 Each day, pilots are asked to take all sizes and types of vessels through narrow channels in congested waters where one miscalculation could mean disaster. 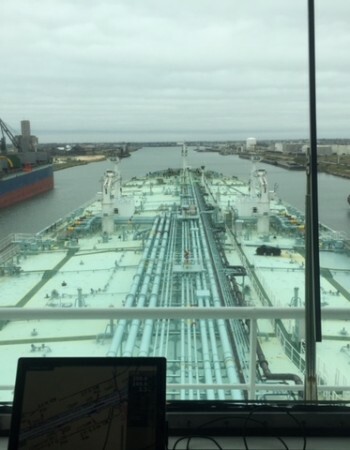 Brazos Santiago Pilots are highly professional individuals, whose judgements must be spot-on for the hundreds of decisions they must make at every turn to bring a vessel safely to its berth or out to sea.